Galvalume®: How Special Is It? You&apos;re here: Home / Blog / Roofing / Galvalume®: How Special Is It? 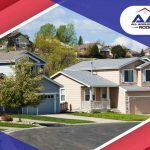 There are different roofing options for homes and businesses. Steel is one of the best options. 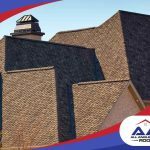 It’s an affordable material that can be manufactured to mimic other, more expensive options for residential or commercial roofing. One notable type of steel roofing is called Galvalume®. It’s a popular alternative to the typical galvanized steel roof. So, what makes it so special? Without special additions, steel will rust when exposed to oxygen and moisture. That’s why an outer layer is applied to protect the material against corrosion. A Galvalume roof has a carbon/iron base with an alloy containing a combination of elements and their ratios: aluminum (55%), zinc (43.5%) and silicon (1.5%). As in the process of producing galvanized steel, Galvalume is applied to both sides of the steel sheets through the hot-dip process. The presence of aluminum in the alloy coating gives the roof a barrier that protects the base material against rust and heat. 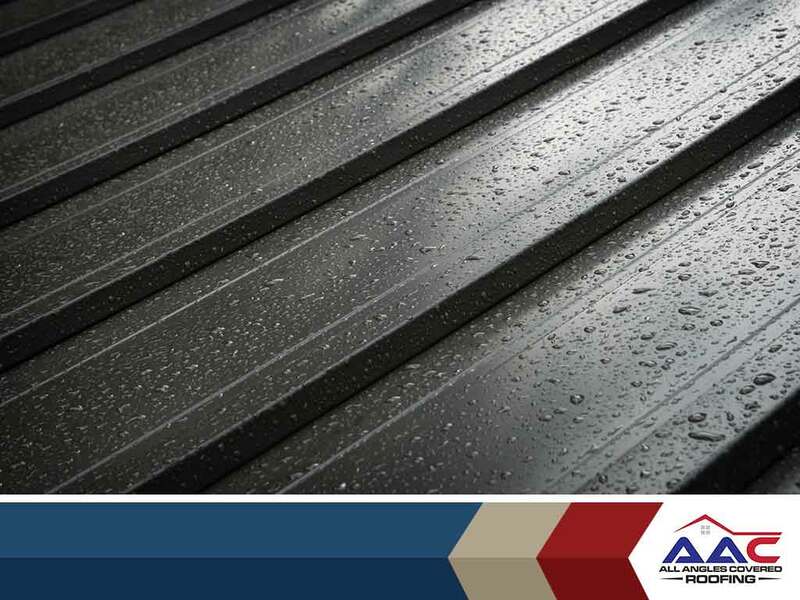 Additionally, the zinc component provides self-healing properties against scratches, preserving the roof’s appearance and prolonging the service life of the steel underneath. Galvalume roofs are used in both residential and commercial roof installation projects. They are often available in a standing seam type and other simple profiles to protect the material from tension bend staining, a problem where corrosion occurs in the folds and bends of the metal. Though Galvalume is a special metal roof material, you won’t have any problem installing it. 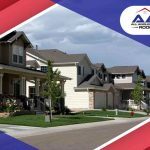 It doesn’t even require anything particularly different from standard roofs when it comes to roof insulation. One advantage of Galvalume roofs is their superior ability to reflect sunlight. 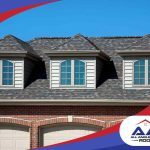 Roofs with high reflectance qualities help reduce the absorption of heat, which then promotes energy efficiency within your commercial property or your home. The coating does not contribute any additional weight to the base material, so Galvalume offers a high strength-to-weight ratio. The aluminum-zinc alloy provides strength and durability that only the steel base can match. 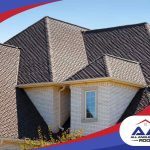 All Angles Covered can help if Galvalume is your choice of roofing material. Call us today at (303) 857-5925. We also offer gutter services.